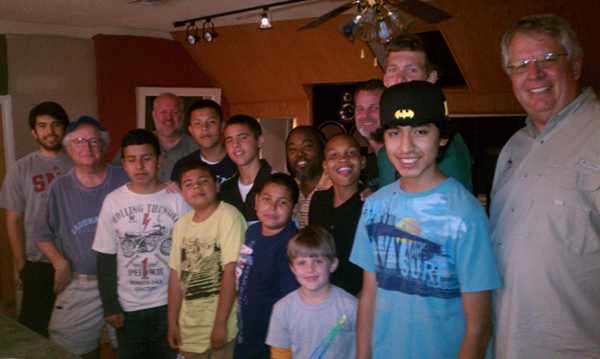 The Exchange Club’s mentoring program was thrilled to have the opportunity to work with the Grammy Award winning producer and songwriter Ty Macklin. Ty was born and raised in East Dallas and attended J.L. Long and Woodrow Wilson. Coming from a single parent home, Mr. Macklin is a great example of how focus, talent, and discipline can help those deemed less fortunate overcome obstacles. 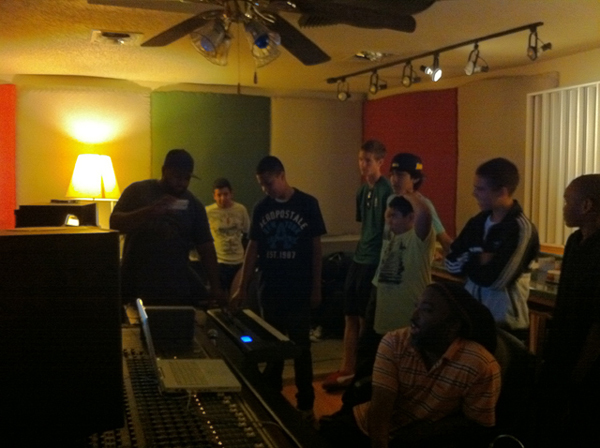 Ty offered his studio space to help our kids learn how music is produced and recorded. We hope you enjoy the photos and song that they so had so much fun creating and recording.